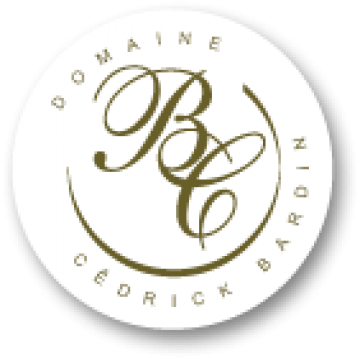 Cédrick Bardin are a fourth generation family estate who own and cultivate 13 hectares of vines spread over both banks of the Loire, producing Sancerre from flint soils and Pouilly Fumé from kimmeridgian marl and clay sands. For the last 15 years they have focused on bringing together the traditional and modern by working in the most rational way possible, respecting their soil and environment, using modern techniques and above all not forgetting the knowledge passed through the generations. Their size and independence allow them to control all aspects of production from working the vines to the marketing of their wine. Sustainable agriculture is practised in the vineyard alongside considered use of modern equipment and techniques. The winery is situated in the heart of the village of Pouilly sur Loire and every care is taken to keep the wines as fresh as possible, including cold fermentation in temperature controlled stainless steel tanks, light filtration and bottling under inert gas. Fermentation usually takes 10-15 days, and the wines are kept on fine lees for 4-6 months before bottling. All ageing is done in steel only. Pale straw yellow. 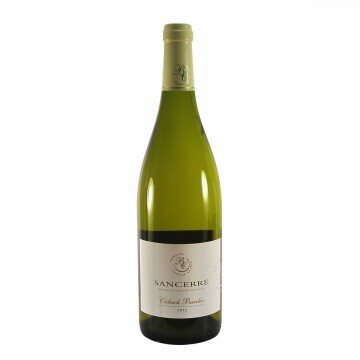 Intense aromas of grapefruit and white flowers on the nose. Light-to-medium-bodie..